1 LAUNCH, 36 PRODUCTS. 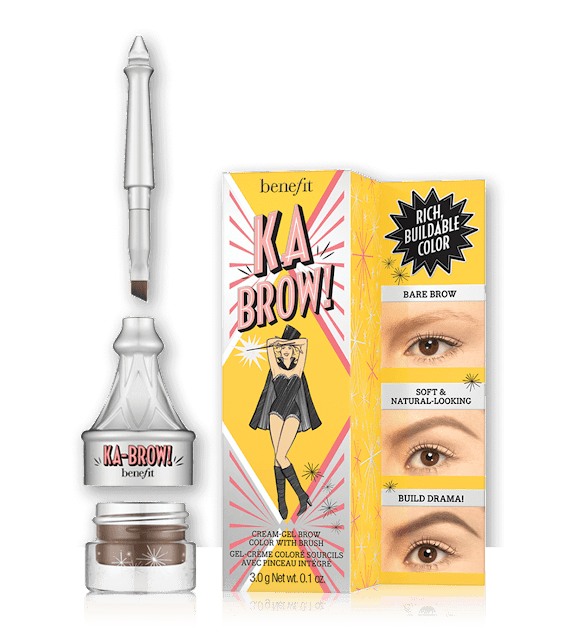 NEW BENEFIT BROW COLLECTION! We’re not even half way through the year and the makeup launches just keep on coming! 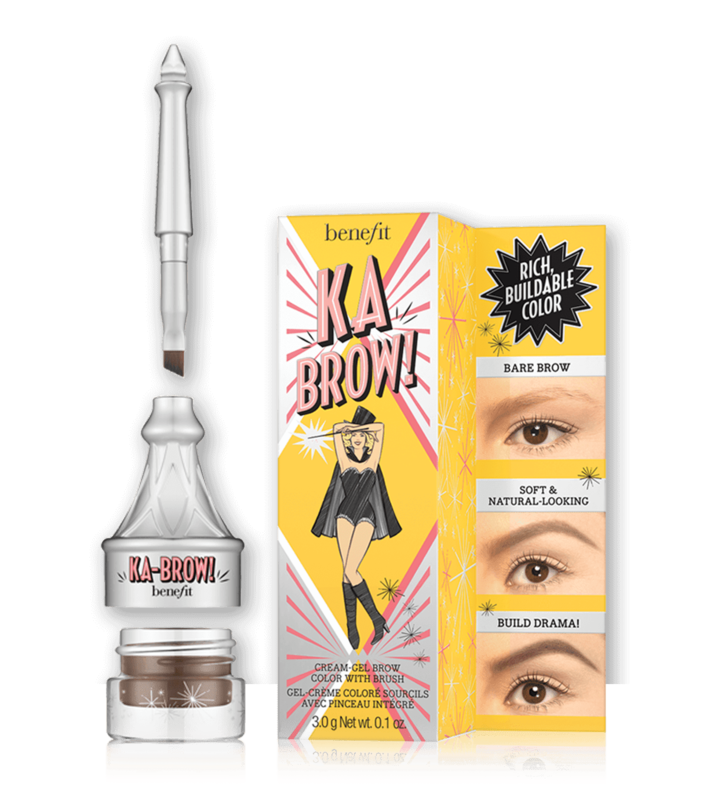 This time it’s Benefit Cosmetics in the spotlight as they announce the launch of their brand new brow collection, offering a ton of exciting new tools to give YOU brows on fleek! There’s a whole host of brand new products being released as part of the collection and also a few upgrades on our existing favourites! You’ll be spoilt for choice with the fantastic new range which includes fillers, definers, pencils, powders and magical wands! There’s something for absolutely everyone! 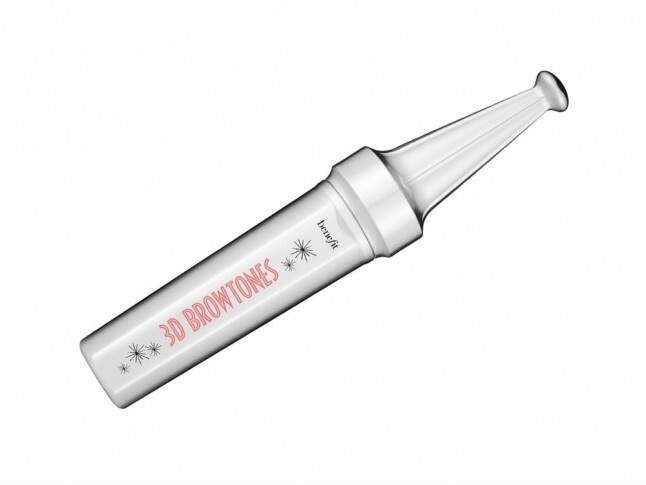 The new range is suitable for all skin tones and promises to solve ANY brow dilemma. The brow revolution has now begun and with a total of 36 products, this is the largest launch I’ve ever seen from a cosmetic house! 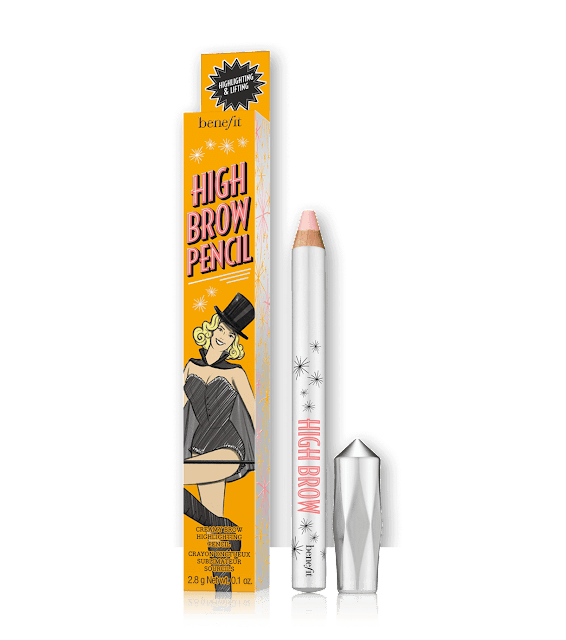 So let’s take a sneak peak at a couple of the BRAND NEW products…..
A brow-filling pencil with a glide-on formula to give a natural-looking brow. 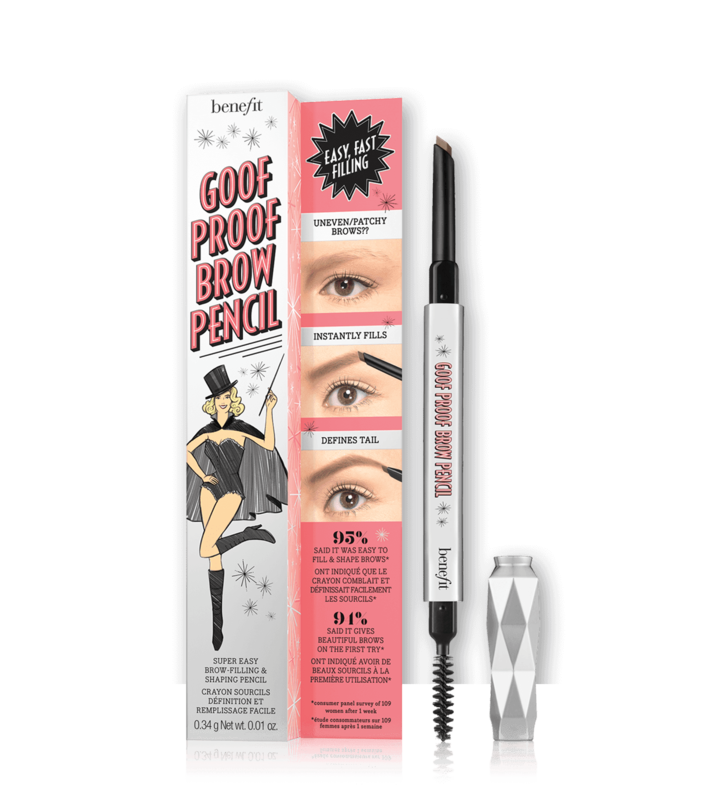 It has a spoolie brush to blend and is designed to fit the angles of your arches. 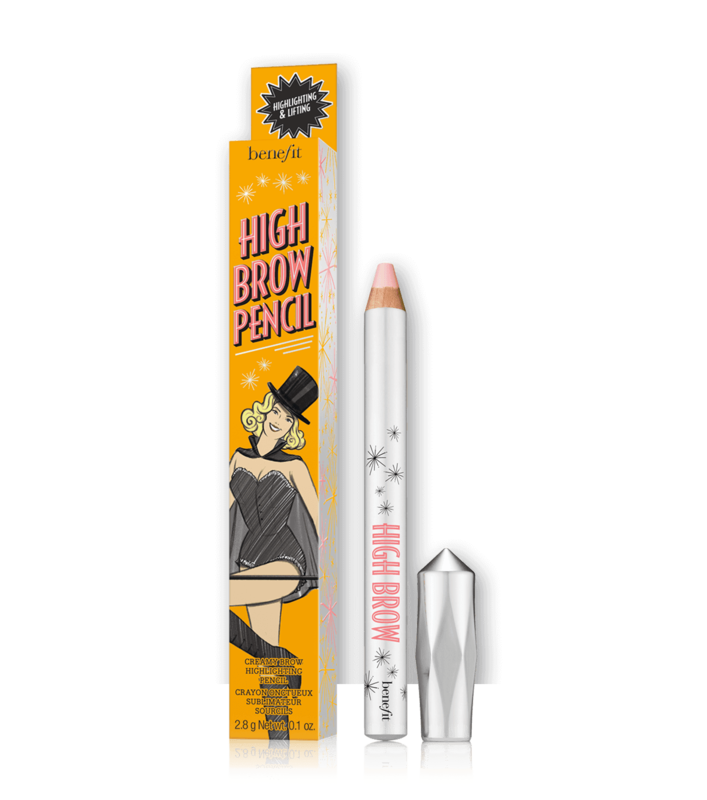 It’s also great for filling in thin and sparse brows! The 3DBROWtones has a custom brush and comb tip, enhancing lighter brows and softening the look of darker brows. It’s water resistant and promises a 12 hour wear! Wear alone or with your favourite brow pencil. The BrowVo is a conditioning primer, formulated with keratin and soy proteins for a thicker, fuller-looking brow! 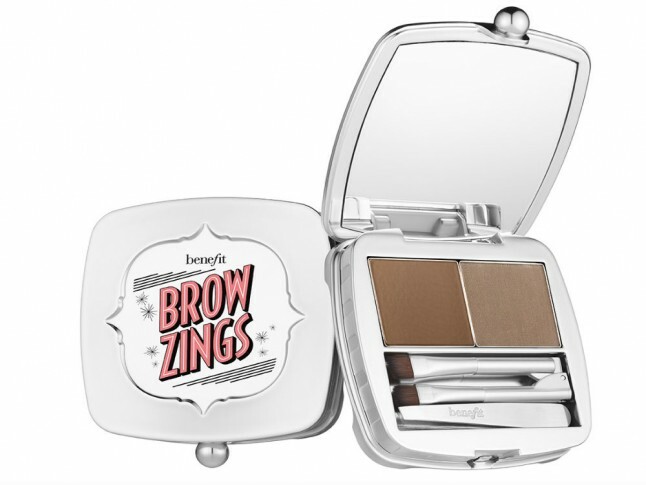 It can be worn under brow products and also works as an overnight treatment! A waterproof cream gel that sculpts and defines your arches – all you need for flawless eyebrow shading! A couple of our existing fave’s have also had a bit of a makeover. What’s different…? 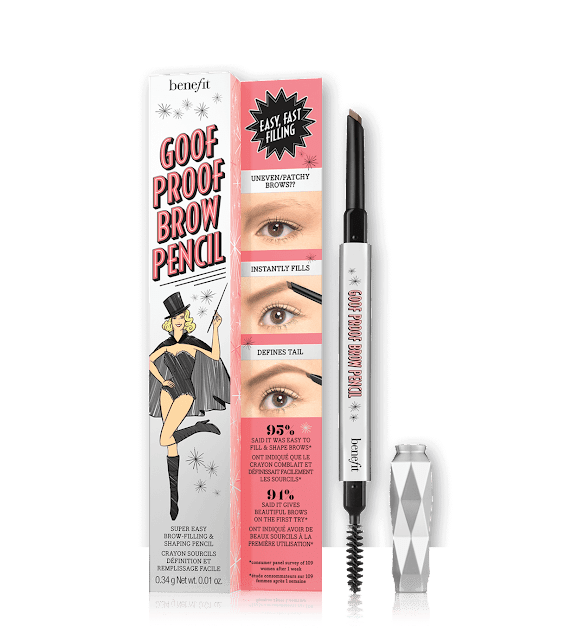 Not much has changed at all with this brow-volumising gel. The only difference is that it’s now available in three shades instead of two – Light, Medium & Deep. The rest of the new line is available in the six shades, ranging from light to deep, so once you’ve found your match it should be pretty consistent throughout! 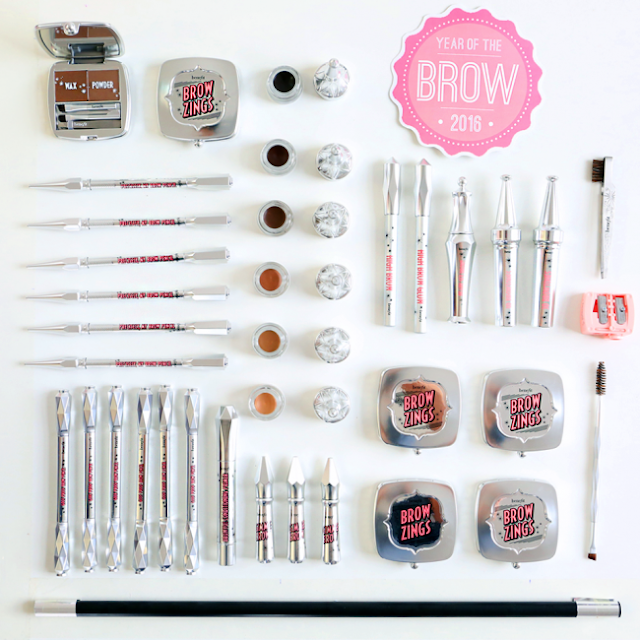 Your essential kit for perfect brows! The kit has been expanded with colours across the six shades, so you can find your perfect colour in every category. It also has a new extendable and easier-to-use applicator! Again, not much has changed with the luminous brow highlighting pencil apart from its new creamier formula! Take a look through the whole collection, being launched on 24th June, here! Since writing the above I have now tested the whole brow collection!